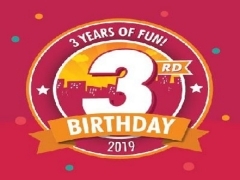 Celebrate KidZania Singapore’s 3rd Birthday and enjoy FREE ADMISSION FOR 3-YEAR-OLDS! For 10 days only, all 3-year-olds can enter the city for FREE with at least one purchase of a usual-priced Adult admission ticket. Besides the KidZ & Heritage event, visitors can also look forward to a special birthday rendition of its City Parade on 20 and 21 April at 1:30pm. This promotion is valid from 12 April to 21 April 2019 at KidZania Singapore for walk-in purchase only. The child’s birth certificate or passport must be presented as proof of identification at KidZania Singapore Ticketing Counters to enjoy this promotion. Kids aged 3 years can enter KidZania Singapore for free with at least one (1) usual-priced Adult admission ticket. This promotion is only valid for kids aged 3-years-old as of the date of entry during the promotion period. 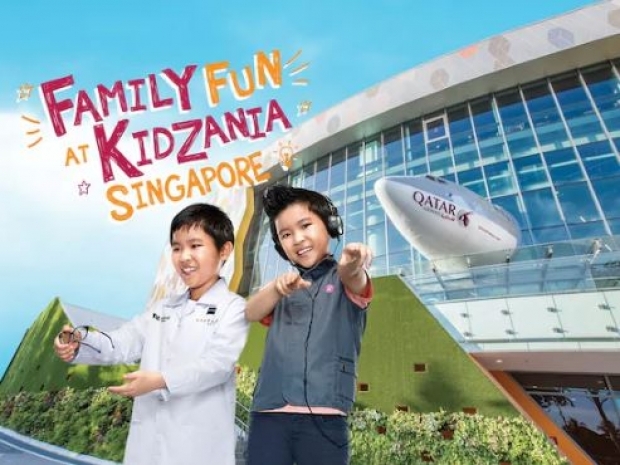 Free entry is limited to two (2) 3-year-old kids per one (1) usual-priced Adult admission ticket purchased from KidZania Singapore Ticketing Counters. The limited edition 3rd Birthday Debit Card will be given to all first-time Kid visitors on a while stocks last basis. 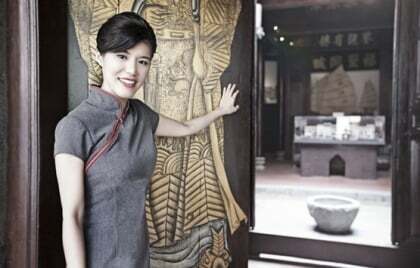 This promotion cannot be used in conjunction with other offers, discounts or promotions. Check out KidZania Singapore for more details about this offer and to see all deals up for grabs!